I’ve been a little busy the past couple of weeks, however, I had to point out that CCC officially hit its 6 MONTH MILESTONE this past Sunday!! I’m very proud of this accomplishment, and I am extremely thankful for all those who have been there to support my journey into the blogging life these past few months. 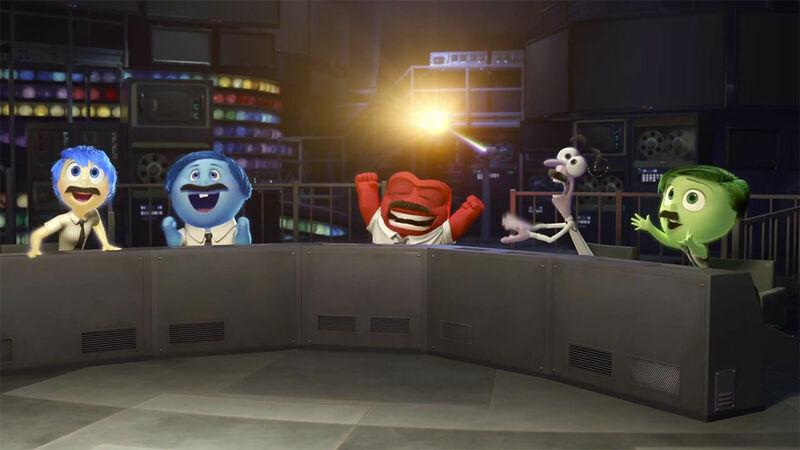 Today’s post will be about the newest Disney-Pixar film release Inside Out, which I had the pleasure of seeing a couple of weeks ago. Personally, I have always been a sucker for excellent animated films, which is why the last Tuesday Top 5 post specifically covered Pixar films. 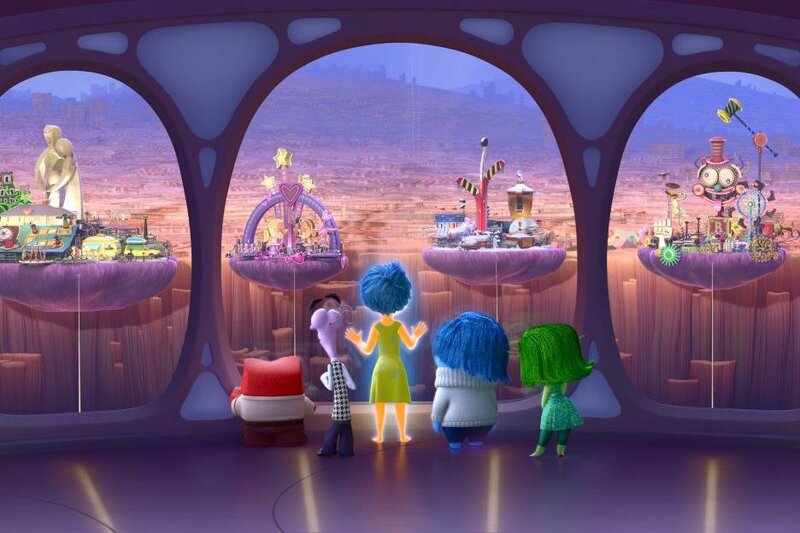 As a result of this tiny obsession, I had been anxiously awaiting the release of Inside Out ever since I saw the first trailer several months back. I had a true roller-coaster of emotions that mirrored the ups and downs of the film’s storyline, so to say I loved it would be a bit of an understatement. I clearly was not the only one, as the film grossed $91 million in its opening weekend! 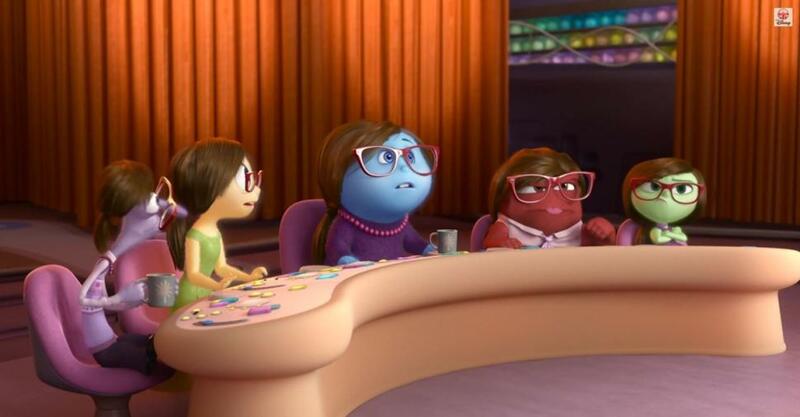 Inside Out is an animated comedy-drama film written and directed by the Pete Docter-Ronaldo Del Carmen duo, which follows the five emotions that live in the mind of a young girl named Riley. 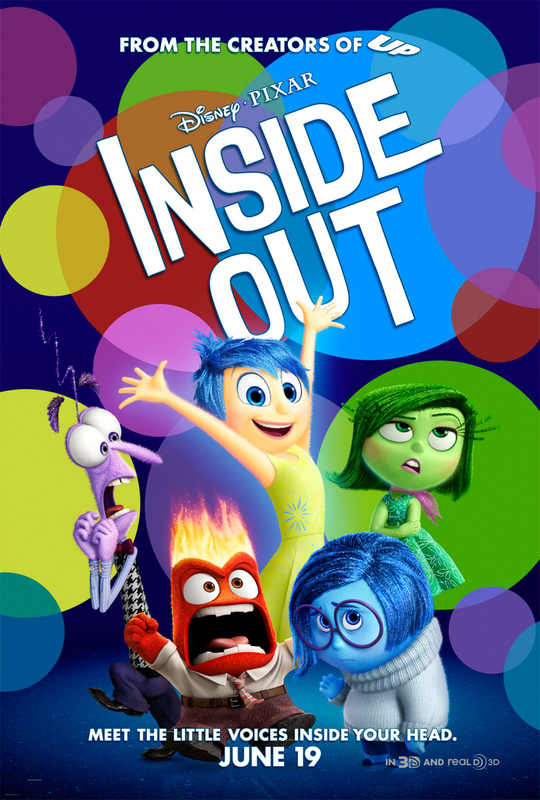 The five emotions include Joy (Amy Poehler), Anger (Lewis Black), Disgust (Mindy Kaling), Fear (Bill Hader), and Sadness (Phyllis Smith), and they all work together in order to help guide Riley through her everyday life. 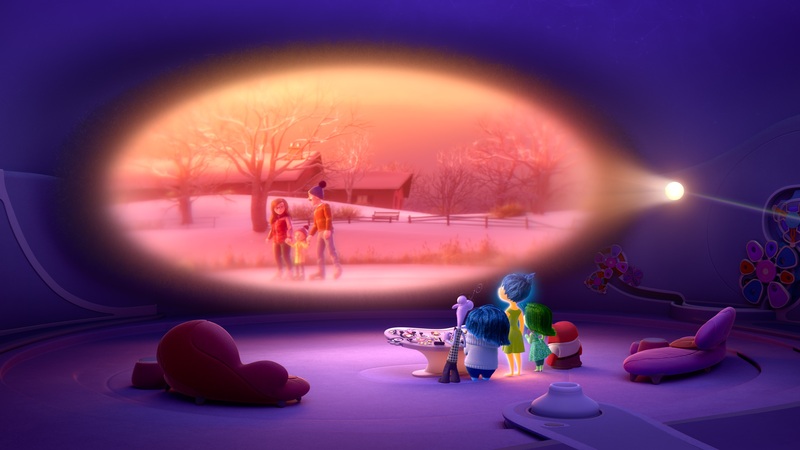 The film begins with the introduction of Joy, who is overwhelmed with excitement when she becomes aware of her surroundings and initially meets Riley’s parents. However, roughly 30 seconds later Sadness shows up to cause the infant Riley to begin bawling and the emotional rivalry between the two officially begins. Slowly but surely we watch Riley grow up as Joy, Sadness, and the newly added Anger, Disgust, and Fear control which emotion is attached to each of Riley’s daily memories. Joy is the dominant emotion of the five, so Riley is a fairly happy girl because majority of her memories are positive ones. Riley’s five “Core Memories” are attached to her five “Personality Islands” called Friendship, Goofball, Hockey, Family, and Honesty. All five of these islands are linked to Joy, and they are extremely important as they make up the foundations of Riley’s goofy, honest, and bubbly personality. At age 11, Riley’s father’s new job forces the family to move to San Francisco, which causes her five emotions to conflict over how best to help Riley through the ups and downs of her new city, home, and school. Up in headquarters Joy is trying to stay positive, but Sadness keeps interfering by turning happy memories into sad ones by touching them. 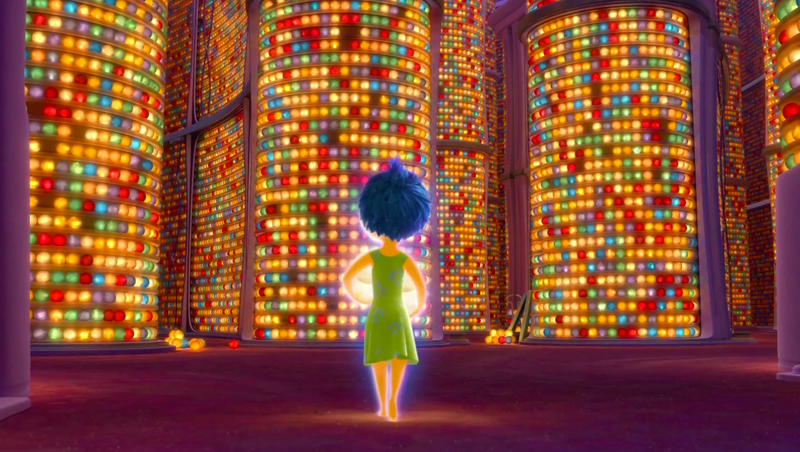 Therefore, in an attempt to get Riley onto the right path, Joy tries to isolate Sadness from the main control hub by getting her to read memory manuals. On the first day of school Sadness interferes with the controls and she ends up making Riley cry in-front of her entire class, which creates a brand new sad “Core Memory”. 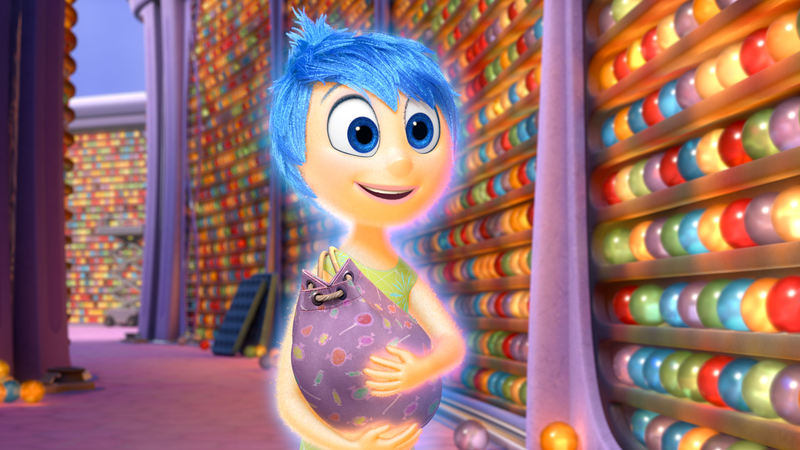 Joy attempts to stop it from reaching the core hub but after a struggle with Sadness they both accidentally release all of the core memories, which shuts down Riley’s “Personality Islands”. As if matters couldn’t get any worse, Joy tries to put the “Core Memories” back but instead she, along with Sadness and all the core memories, are sucked into the memory tube. This tube takes them from Headquarters all the way to the maze of Riley’s long-term memories. Therefore, Anger, Disgust, and Fear are left alone to attempt to stabilize Riley’s emotional state and overall personality. 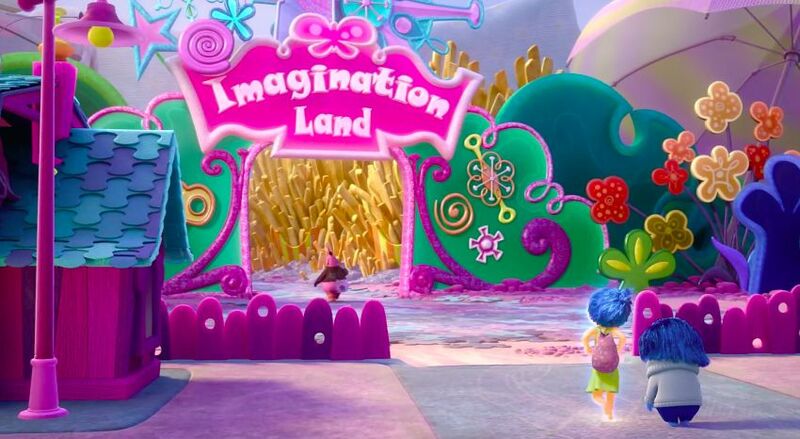 On the other hand, Joy finally convinces Sadness that they will need to make their way to one of the islands in order to get back to Headquarters. Each of Riley’s emotions struggle either with their isolation or their new found power, which unfortunately begins to isolate Riley from her friends and family. I highly recommend this film, as it seamlessly takes the viewer through equally hilarious scenes as there are dramatic moments. However, I don’t want to spoil anymore main plot points for those who haven’t see it. Therefore, if you are one of these people STOP READING as the next few points include a few of my favourite parts from the film and includes SPOILERS! 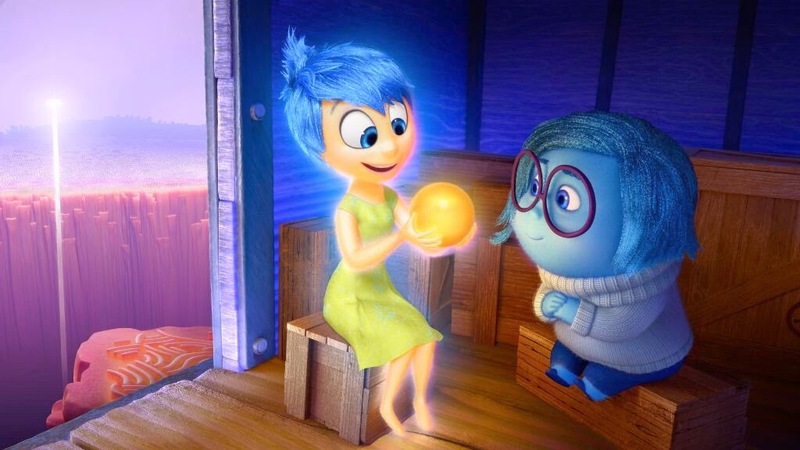 The Amy Poehler/Phyllis Smith Joy/Sadness combo was the heart of the film. When they went on their second adventure and Sadness just stuck her leg up for Joy to drag her I almost spit my drink out. I thought that Richard Kind was exceptional as Riley’s imaginary friend Bing Bong. “Take her to the moon for me, okay?” … cue the waterfall of tears. The final credits scene was hilarious, as the teacher counting down to summer and the fear emotion walking all over the cat’s controls was perfect. The family dinner scene was the best scene of the entire film. “Uh, none of us were listening Sir” … “the foot is down sir, the foot is down”. So many top quality lines. Bonus: don’t forget to check out the trailer below before you head to the theatre to get your ticket! Also, if you are in need of a laugh click the link for the second video, which features Amy Poehler, Bill Hader, and Mindy Kaling in a hilarious “Unscripted” interview about the film. I’m glad you liked the film Alena, it was such an interesting take on emotions and growing up! If you are a big fan of Pixar and Disney, search Tuesday top 10 on my blog and let me know if my lists match with your favourites!